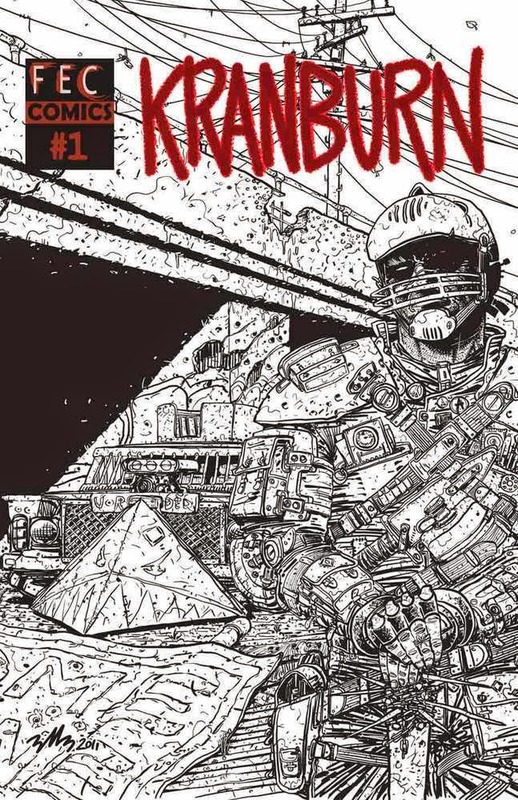 KRANBURN is a local comic that deserves your support. I picked up the first three issues at OzComicon in Melbourne two years ago, but only read them last month. It's a post-apocalyptic tale set in what's left of Melbourne and its surrounding areas. A bunch of survivors must fend off a growing horde of wasteland savages while not tearing themselves apart in the walled settlement they live in. Imagine Mad Max 2 crossed with The Walking Dead (or maybe Crossed) and you get an idea where Kranburn is coming from. 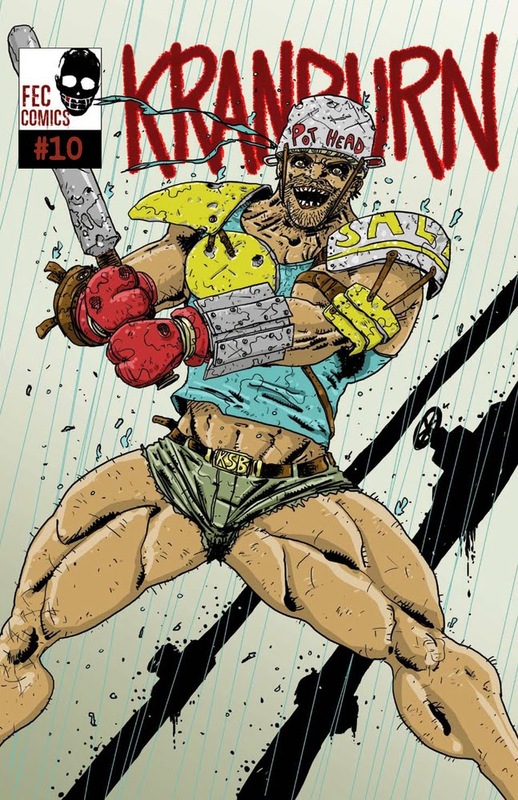 The comic is now up to issue 10. So you need to check out what writer/artist Ben Michael Byrne is doing. It's savage, it's action-packed, it features NOSE BITING. What's not to love about it?